Is it better to have more switchable channels in a PLL receiver? 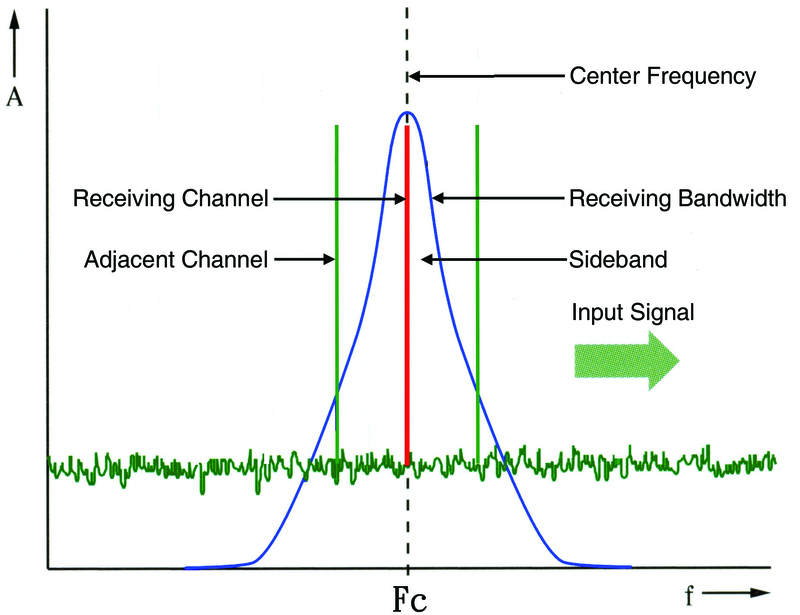 Difference between switchable channels and switchable interference-free channels. How to choose an advanced PLL receiver. A quartz-controlled receiver can receive only a single fixed channel signal, while a PLL receiver adopts a frequency synthesizer circuit design that can receive a particular frequency band and can freely switch to any desired working channel within that frequency band. Figure 1: A Quartz-Controlled Receiver receives a fixed frequency signal only. Figure 2: A PLL Receiver is able to switch channels within a receiving frequency band. 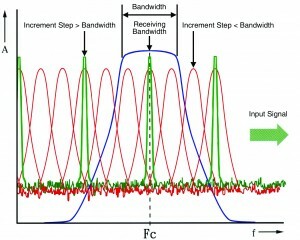 Figure 3: If the incremental step of switchable channels for a PLL receiver is smaller than the signal of the bandwidth, sideband interference occurs. The numbers of switchable channels in a PLL receiver depends on the receiving frequency bandwidth and the switchable channel’s interval step. The wider the bandwidth, the smaller the interval step is, and the more switchable channels will be available. For example, for a PLL receiver with a 25MHz bandwidth where each channel switches by 1MHz interval steps, then only 26 (25+1) channels will be available. If the interval step changes to 125kHz, then the switchable channels will increase to a total of 201(25÷0.125+1). Similarly, if the interval step is changed to 25kHz, then 1001 channels are generated. For the same reason, the smaller the interval step is, the more switchable channels there will be, but is it really better to have more switchable channels available in a PLL receiver? 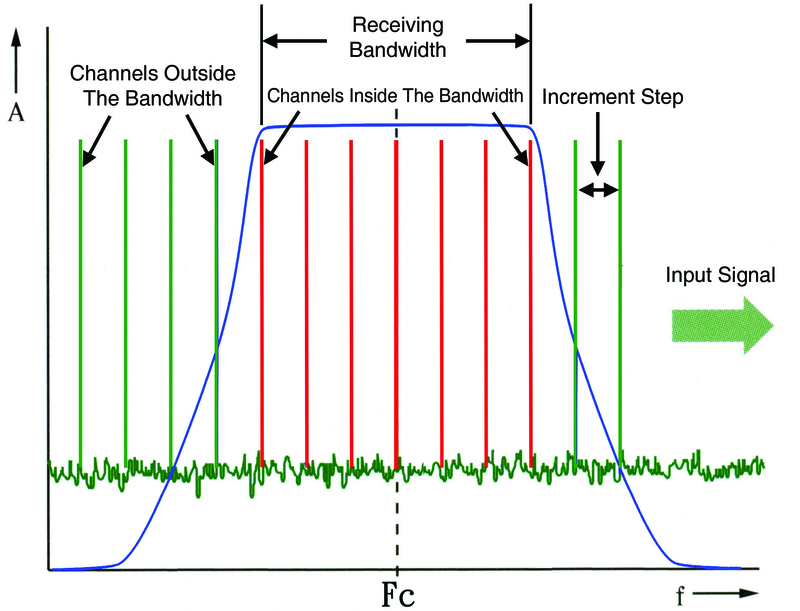 Since the receiving channel of a PLL receiver has a fixed bandwidth, if the interval step of switchable channels is smaller than the receiving bandwidth, its center frequency will still cover within the sidebands of the receiving bandwidth and cause interference. For example, if a receiver has a 250kHz receiving bandwidth and switches channel by incremental steps of 25kHz, then 11 switchable incremental channels are available, but since all are included within the receiving bandwidth, sideband interference will occur. 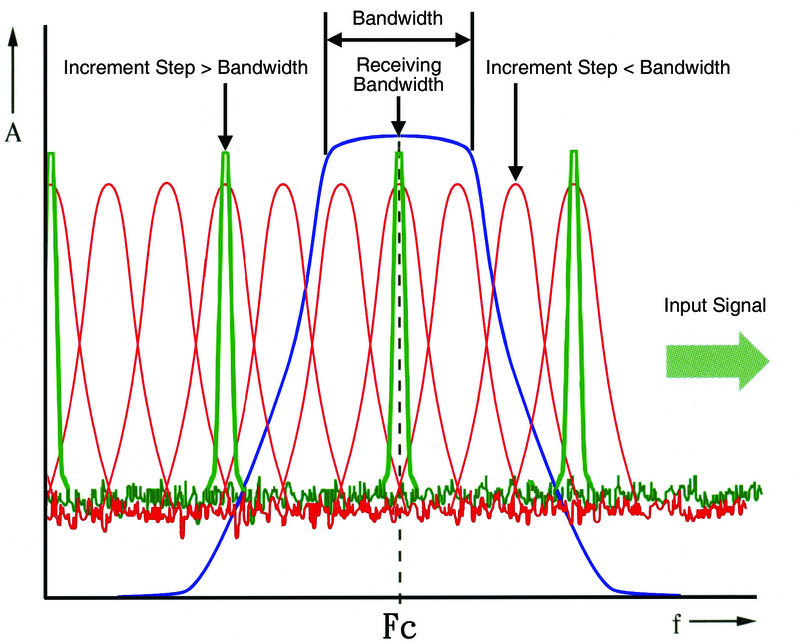 Consequently, it will be practical only if the interval step of adjacent switchable channels is wider than the receiving bandwidth. 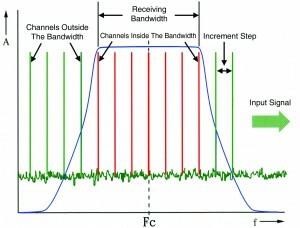 In other words, it is redundant to switch to an incremental channel of an interval step smaller than the receiving bandwidth. When multiple channels are used simultaneously, it’s not easy to select the non-interference ones. 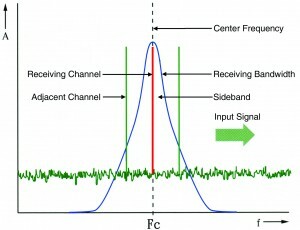 Not only does each channel’s own multi-harmonic waves interfere with each other, but the receiver’s selectivity and sensitivity, squelch threshold are factors that can also affect potential interference. As a result, for a more advanced PLL receiver, it is not desirable to have as many switchable channels as possible, but rather to design a selected group of preset non-interference channels chosen from the switchable ones available within a certain bandwidth. This helps users rapidly switch to another “interference-free working channel” by choosing only from these pre-selected channels. All of the preset channels for MIPRO’s ACT series receivers are precisely selected, so that, with the unique ACT function, just one press of a button will make the receiver automatically and rapidly scan and lock on an interference-free channel within a set of preset channels. Additionally, it will skip any channels having interference and then lock onto an interference-free channel, thus solving the biggest problem for users when setting up multi-channel systems. Therefore, the best design for PLL receivers should not be determined by the numbers of switchable channels available, but by the numbers of switchable interference-free channels that can be utilized.